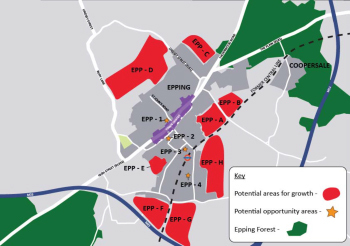 Epping Forest District Council have produced and have consulted on a draft Local Plan. The draft Local Plan currently proposes 1,000 new homes at Latton Priory within the current plan period. Overall the draft local plan cites the need for an additional 11,400 homes across the District during this plan period. Epping Forest District Council are expected to undertake additional public consultation on the draft Local Plan in early 2018. 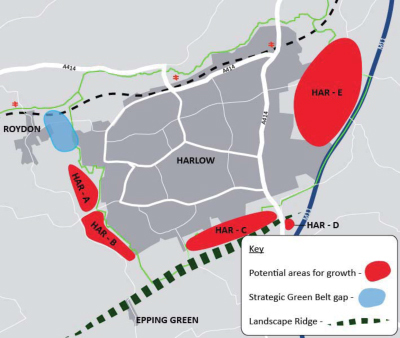 Harlow Council, Epping Forest District Council and East Herts District Council have received Government support for their joint Harlow and Gilston Garden Town proposal. The Garden Town reflects the importance of Harlow as an economic and social hub in the area and the need to deliver new homes to support this economic growth. The Latton Priory site is included within the strategic proposals for the Garden Town. Why is new housing required? The national average age for a first-time buyer has increased to 38 and the average house now costs more than seven-times average income levels. The lack of new homes being built in recent years, coupled with the challenge of accessing mortgages, has made the problem far worse. So, although the housing market is struggling, the need for new homes is greater than ever.